Home > Blog > News > Meet Ruban Bleu in Dusseldorf BOOT show! This year, the BOOT take place from the 19 to the 28 of January. 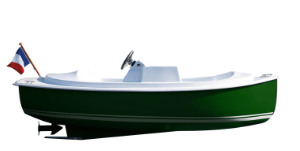 For the third time, we decided to exhibit the SCOOP+, one of our most successfull boat. 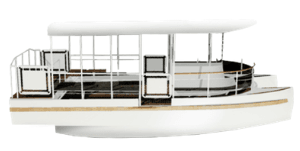 Dedicated to private ownership, this luxury version of the SCOOP lend itself very well on every lakes and inland waterway that cross Germany. 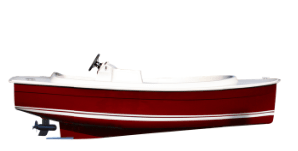 With its elegant lines, its Simteak inserts and its mahogany wheel, this boat have been able to seduced the Germans. 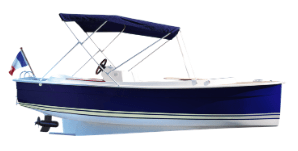 Mainly used by private ownership, the SCOOP+ also enhance nautical bases for more confortable ride and higher standing. 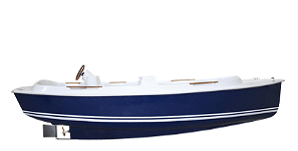 Thanks to its leader position on the European market and its strong experience, Ruban Bleu demonstrates that it’s possible to create refined boats, with high quality detail and all of this “à la Française“. 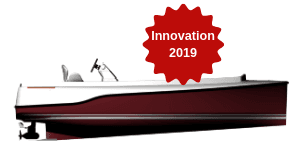 By offering high quality boats, we are now sitting to the german table, not to compete with the “Deutsche Qualität” but to confirm our legitimacy on the German market. 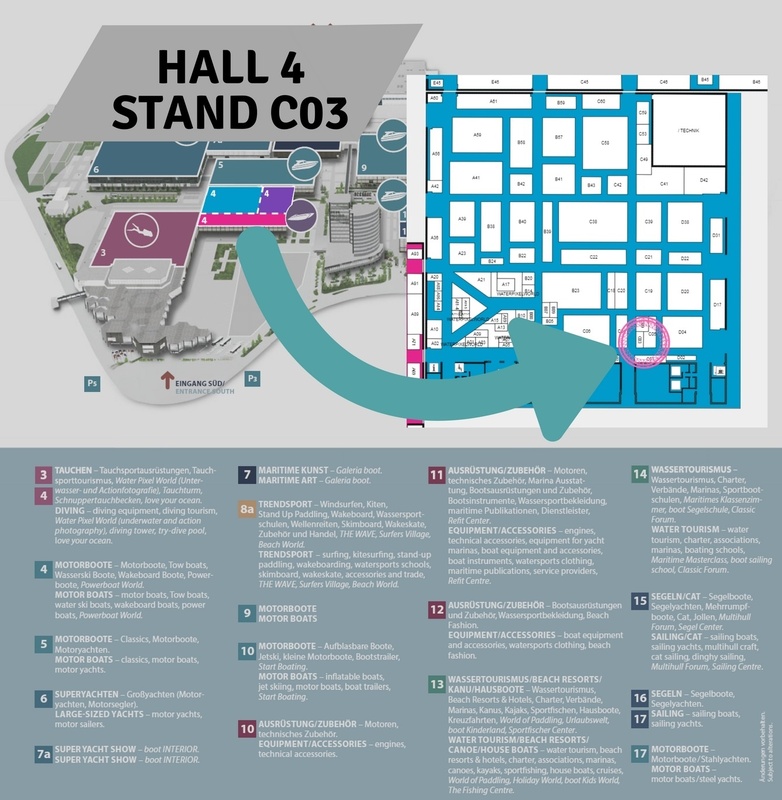 This year, find us in Hall 4, stand C03. Whether you’re a rental operator or a private ownership, we will share our 25 years experience to support you in your project. Do not hesitate to contact Arnaud Wrede, in charge of international development, threw this contact form, to take an appointment during the boat show or just to discuss about your project. 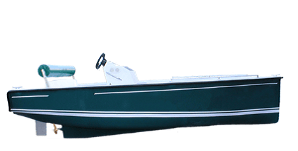 The electric revolution is underway and we are proud to be in its boat.